Ever wish your energy bill were a lot lower? Well millions of homeowners just like you receive energy bills that are often still to high despite best efforts to become more energy efficient at home. Most homeowners use their HVAC systems the most during peak times in the summer or winter to keep temperatures at a comfortable level. 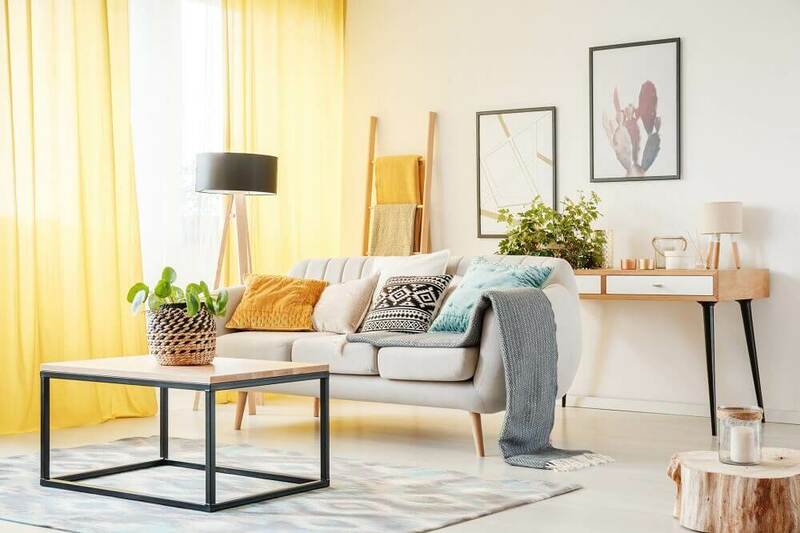 Let’s take a closer look at how homeowners like you can reduce your energy usage in a few ways and save huge at the bank with these long term tips. One of the best ways to reduce your energy footprint is by working with a pro that can help you maintain an HVAC in peak condition. Contact an HVAC contractor today for quotes from pros in your area, for free! A Professional HVAC contractor will help you discover any energy issues your home suffering from, so before trying to do a few of these tips that may or may not work for you consult an HVAC technician. Allocating your time and money in the right areas will hep you cut down on unnecessary home improvements. Some home owners find that hey have air leaks and that their HVAC needs repair. That is why a pro can help you improve your home and avoid losing energy savings, a home energy audit will run you about $383. If you have an older home you probably have an older HVAC system and that could be why your spending a lot more money on bills. Investing in Energy Start appliances for heating and cooling systems is what you’ll want to consider in a new system. Most of the time an HVAC system will just need a repair or a tune-up and its a good idea to get a home inspection once a year. A repair will cost a lot less than a new installation. The average cost is $267 dollars to repair a furnace. A simple yearly tune-up will help you cut down on your monthly heating or cooling bills. Change your air filters once a month as well. One of the best ways to curb high energy bills is to do proper insulation. Getting a home energy audit from a professional will tell you the spots where insulation is needed or an upgrade is due. Most of the time, homes lose a ton of energy because of a poorly insulated attic. 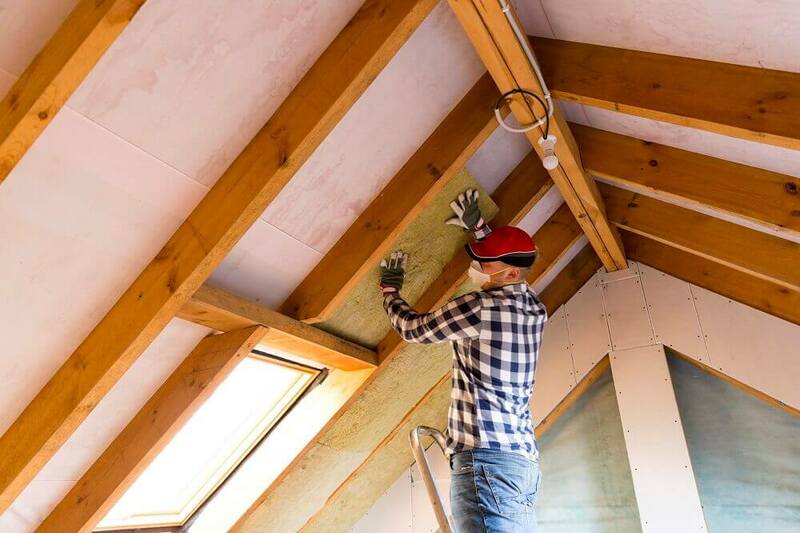 Taking the time to have a properly insulated attic will help you feel more comfortable at home and gain more energy savings with the average cost of insulating an attic coming in around $1900. Older appliances such as a stove or refrigerator can be using more energy than it needs. 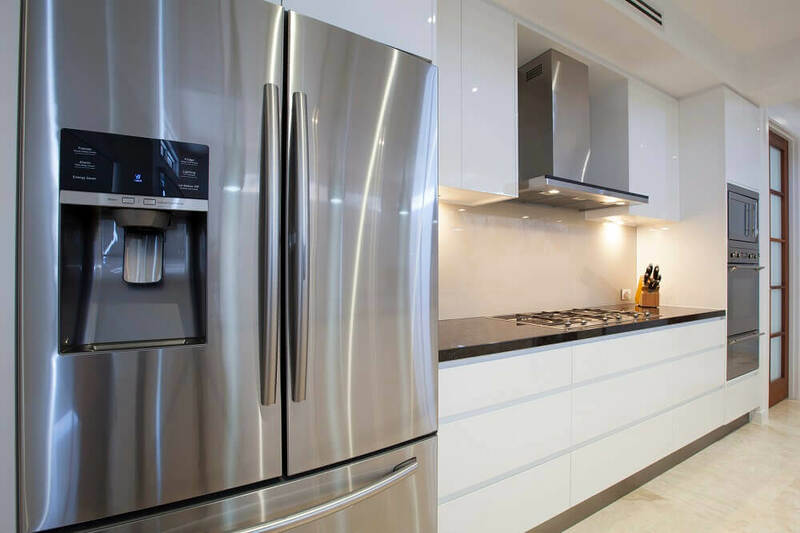 Energy efficient models such as an Energy Star certified refrigerator can save you up to 40% more energy than a standard fridge, meaning you’ll win big and keep more money in your bank. Another thing to consider is that Energy Star certification mean they can qualify for some state utility rebates. Look at what your state is offering and consider energy-saving appliances. Lots of homeowners are shocked to learn that just by simply installing window treatments they will keep temperatures controlled at home. Things like closing curtains during peak sunlight hours will help the house from overheating and help insulate the windows. Why not add them they are a great stylish addition to any room. If your a hands kind of gal or guy then this DIY project is just for you and can easily be done without the help of a pro. Many have suggested that to save energy to set your water heater’s thermostat to 120 degrees instead of 140 degrees as traditionally done. To see how you can do this, follow the instructions in this article from the Department Of Energy. A little goes a long way they say, and another small change you can make is to change your homes lightbulbs and this can also help you save a lot of energy! Older incandescent bulbs create a lot more heat that energy that is actually used which means higher energy bills. 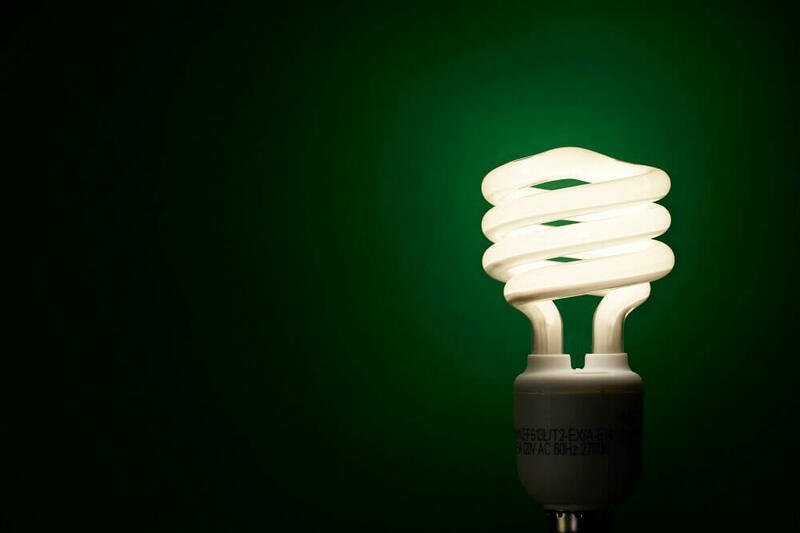 Choose LED or CFL bulbs that will use less energy and have a longer life. The savings are big and this small and affordable change is something you can be done easily. This common sense tip doesn’t need much explaining, if you leave a room turn off the lights. 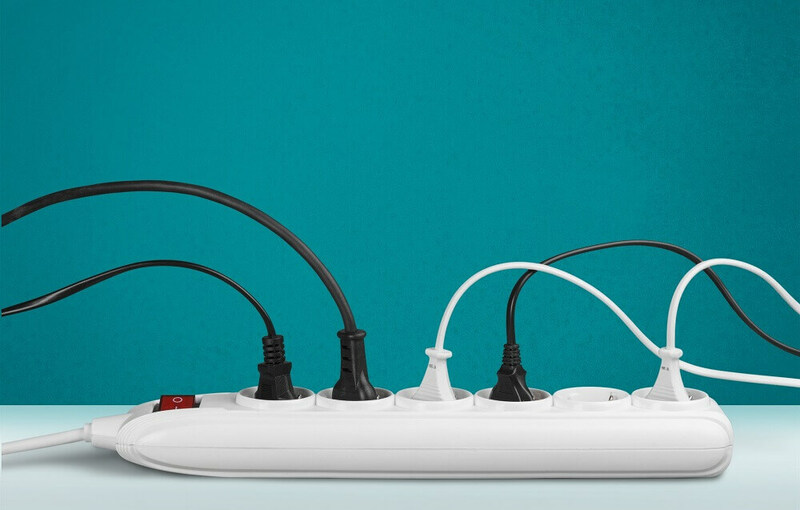 One thing you can do with is to plug all your electronics into power strips that can easily power off all the appliances at once when not in use. According to the Department Of Energy, this can save you $100 in your bills on average.